Relationships are made up of various things, and one of the important things is trust. 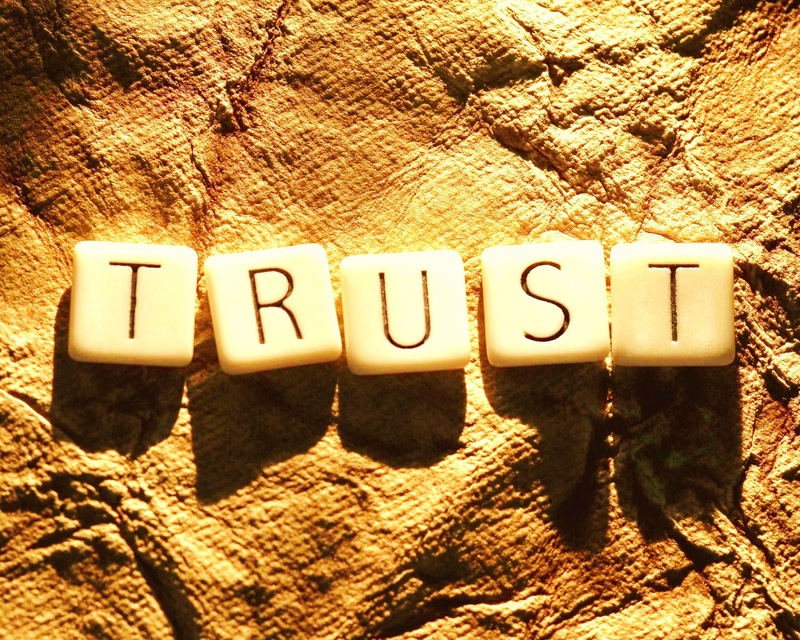 There are several ways to build trust in relationship and while some may work for you, others may not. In fact, there is always the possibility that unexpected methods could help build that trust in you and your partner. Be someone whom your partner is able to know and understand you sufficiently so that your partner would know what to expect of you and would feel comfortable. Humans are known to be comfortable in environments they are familiar with, thereby allowing them to be confident and perform their best. When new things crop up, they may hesitate and falter. The same might be said of a relationship. You would notice this when your partner meets you for the first time and would not even know your name. After much dating, you two would be comfortable enough to show even your undesirable sides to each other. A person’s words are rather important and even if you do not use the word “promise”, it can still become a promise you will have to keep. If you promised your partner you will be present and in time for your anniversary dinner, by all means necessary, be there in time. (If you are the one who has been promised, do consider not being overly strict, because your partner is human, after all!) In a lighter scenario, if you said that you will ensure something as simple as not staying up the entire night to play video games; do keep to it as well. If you still stay up all night to play, you would not be keeping your word and it decreases the trust your partner has in you. All these while, you have been doing things to receive trust from your partner, so now, consider giving your partner the trust instead. It would be an exchange and one of the times when you give to your partner instead of taking trust. Depend on your partner for things that are important and things that you know your partner wants to do to prove to be trustworthy. When you believe in your partner, your partner feels more comfortable and would reciprocate the trust in you as well. When you have something your partner does not know about, it makes your partner wary of you, wondering how many more things you are hiding. If you have too many secrets, you may actually be drawing a line between you and your partner, presenting yourself as a stranger more than a lover. Eventually, your partner would see you as someone unknown and might not be wiling to trust you as much as before. Let your partner know what you are thinking of, how you feel, and what you need and want. If you keep all these thoughts and emotions away, your partner would not know what you need and you may misunderstand, thinking your partner does not care about you. Consider the fact that no human is truly telepathic. Telepathy is not proven to be true, not unless you can prove it to exist in your partner. Your partner is your lover and you two have committed to each other, to share weal and woe till death, do your part. However, pampering your partner would be no different from pampering a child and many of us have a child inside. Remember what it is like to have to deal with a pampered child or younger sibling. Of course, this is not to say you should never give in to your partner or actually treat your partner like an immature child. Give in when it is necessary, and refuse when you believe your partner is asking for too much. As a couple, there might be some things you two have wanted to do together, or society needs you two to achieve something in your married lives. Get together and plan it, while thinking about how you and your partner can contribute to the relationship. With a common goal, working together could bring you two closer, and when you finally achieve what you want, the happiness is sweet. Few relationships are perfect. Since each individual is unique, there would almost definitely be conflicts between you and your partner. Find the time to communicate with your partner and continue building trust in relationship to strengthen your bond with each other. Are you trying hard to build trust in relationship? If you are facing some relationship troubles right now, I would suggest you follow all the tips, methods and strategies in all these articles, you will definitely have a lovely relationship once again. Visit our relationship site as we provide help for those who are trying to win back lost love on their relationship journey. Gallery | This entry was posted in Depression and tagged abuse, break up, divorce, etobicoke, free, how to, hypnotherapy, kamloops, leadership, love, love hypnotist, moving on, relationships, seduction, sonny rosati, suicide, teen, toronto, training. Bookmark the permalink.